Neil and Sue have decided they want to give back and reward those who study at the Centre – it is their small way of saying ‘thank you’ for your ongoing support. 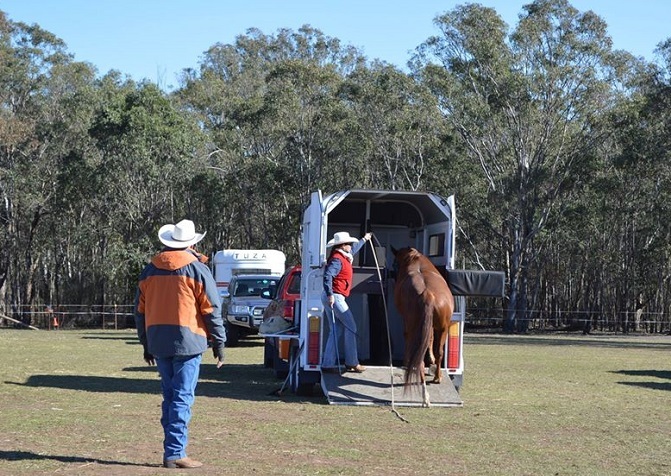 Imagine how far you could build your skills and improve the connection to your horse with private tuition with Australia’s premier Horsemanship trainer? 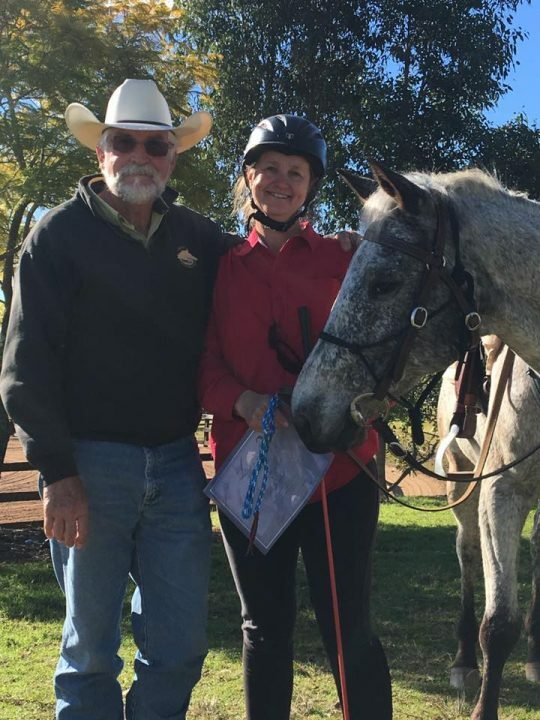 Neil was in the first group of Parelli Course Instructors in the world in 1996, he then began teaching most weekends in Australia, New Zealand and quickly the USA. Drawing on his vast experience over the years, Neil has worked with many of the big names in the industry and he is keen to pass on some of his advanced horsemanship skills to one of our lucky students. All students who book and have paid in full for a Clinic, Courses or Workshop at the Centre will be entered in a draw to enjoy this unique experience. Your name will be entered in the draw the same number of times as the days that you book and pay for. Act quick to secure your spot and you could be soon having your very own private horsemanship session* valued at $750 with Neil! Ha! What fun, how are you Colette?